In celebration of Discovery Channel’s recent three-day television special, Harley and the Davidsons, #AmReading wants to bring you 6 books that further tell the story of Harley Davidson, motorcycles, and the culture that grew up around them. One of the only books on the market that delves into the cultural history of motorcycles in the United States, this book begins with the gathering of 4,000 motorcyclists in 1947 in Hollister, California and details the history of how these motorcyclists, once viewed by the public as leather-clad maniacal criminals, quickly became a part of the mainstream. 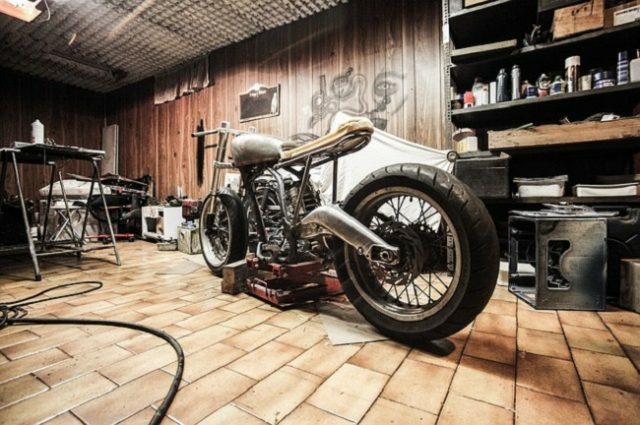 At the very heart and soul of the motorcycle is the love of the road, the adventure and wanderlust that forces the rider to explore. 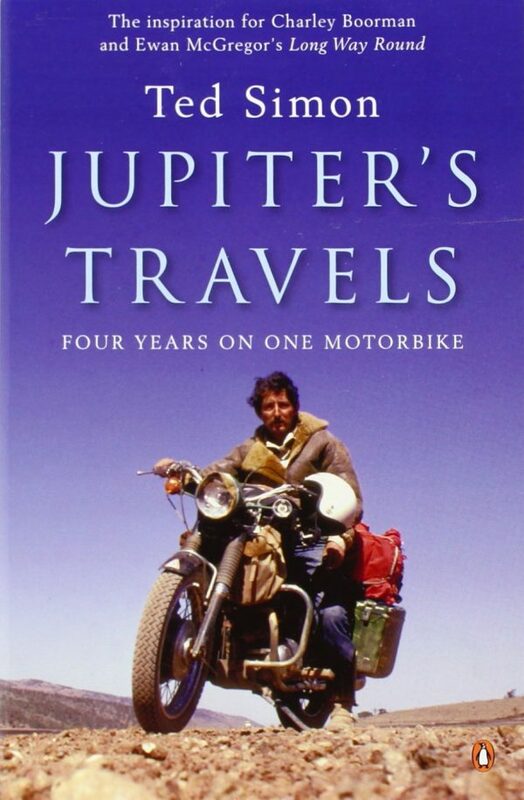 Jupiter’s Travels is just that: a travel narrative of a man, the road, and his motorcycle, detailing the restless spirit of a writer who is much the same as individuals all around the world. The adventurous spirit is not relegated to Americans alone. Amongst these tales of the individual spirit running free is Ernesto Guevara’s The Motorcycle Diaries, a tale of a young Argentinian man’s adventures on a motorcycle across South America. 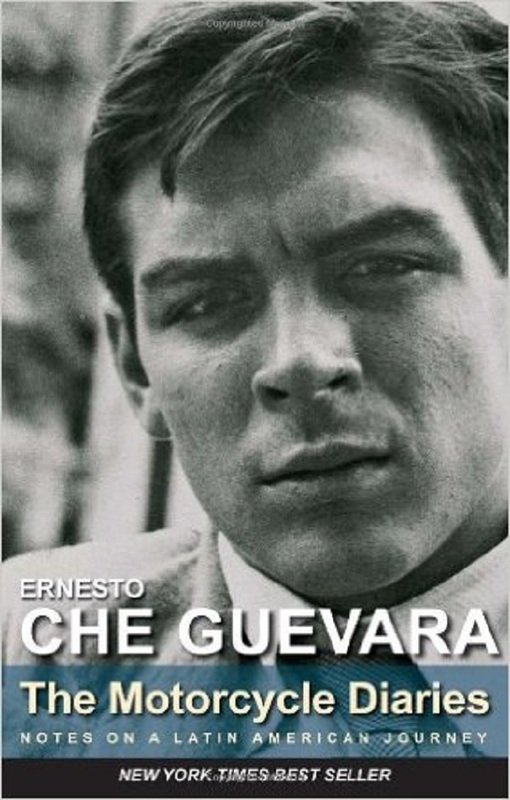 It was during these journeys that Guevara would come into contact with many of the individuals who would play such a large role in his life, fighting alongside him and elevating him to the romantic revolutionary of the Cuban liberation movement. 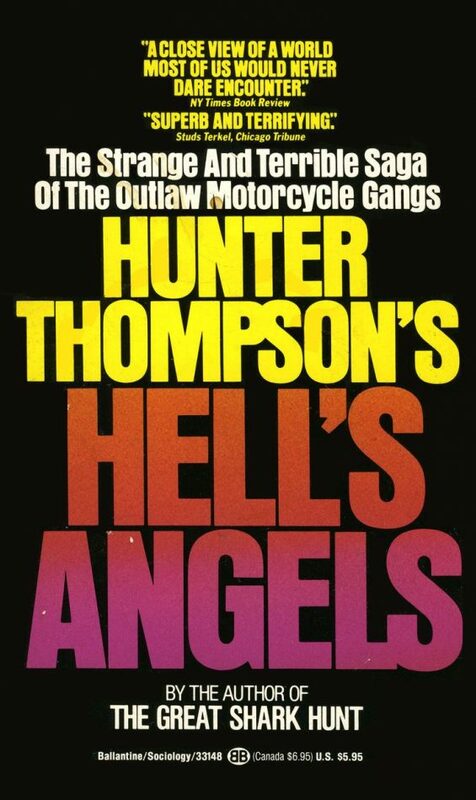 A lesser-known book of the gonzo journalist Hunter S. Thompson, Hell’s Angels is an incredibly entertaining and insightful look at a brief moment in history, when the Hell’s Angels were notorious and powerful on the West Coast. 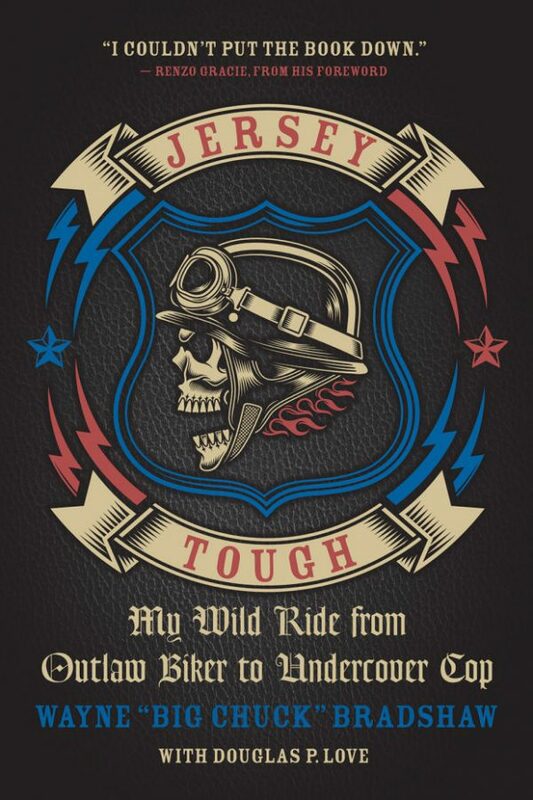 The tale of a Pagans motorcycle club gang member, Jersey Tough tells the inside story of how Bradshaw rose through the ranks of the organization, committing a wide range of crimes for the gang, then later becoming a police officer who went under cover and infiltrated the gang. 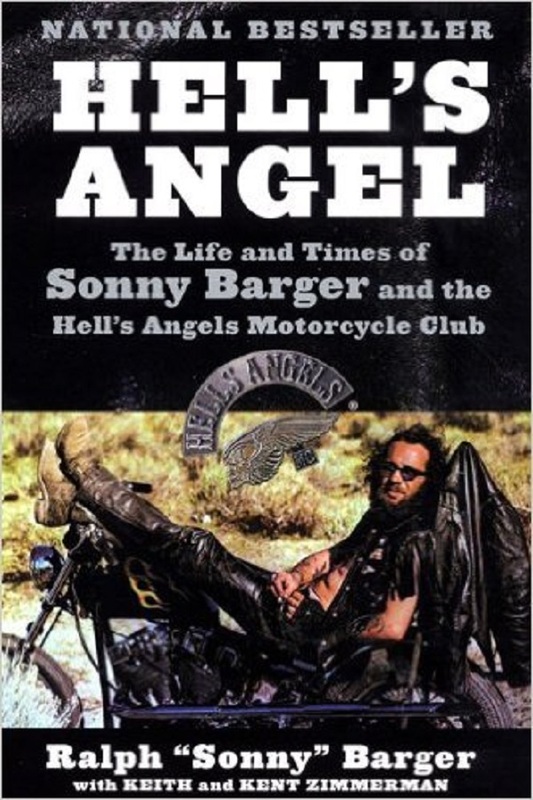 This is an inside look at the Hell’s Angels motorcycle club from the point of view of Sonny Barger, the infamous leader of the gang from its earliest days. 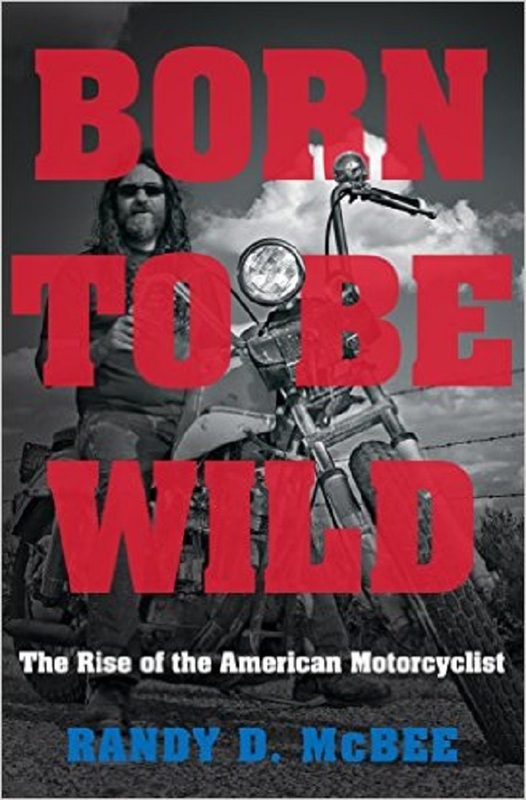 Yet, this book is much more: it details the general history of the gang, explores how it was created in Oakland, and shows how Hell’s Angels club members’ bike customizations helped revolutionize the way motorcycles are designed today. Will you be tuning in to watch Harley and the Davidsons? Graduate student in history at the Ohio State University. I specialize in American legal and political history.